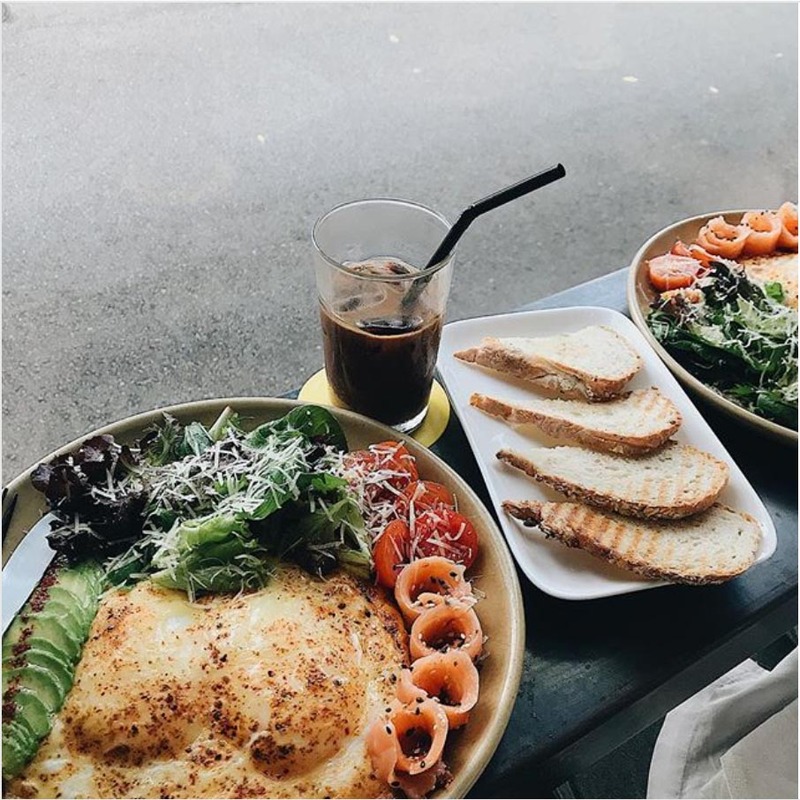 Cafes are more than just being a pretty spot serving photogenic food. They are well-loved for doling out good coffee, delicious grub, as well as a comfy ambience for deep conversations with friends. A good cup of coffee will perk you up; good ambience and food will delight the senses; and a good conversation will rejuvenate the soul. This article of 10 cafes in the East will help you explore all the #goodvibes cafes the East side has to offer. Don’t forget to start making your checklist! Opened by florist Xpressflower.com, dining in this cafe will bring you back to nature with its wooden, rustic interior and bright blooms. 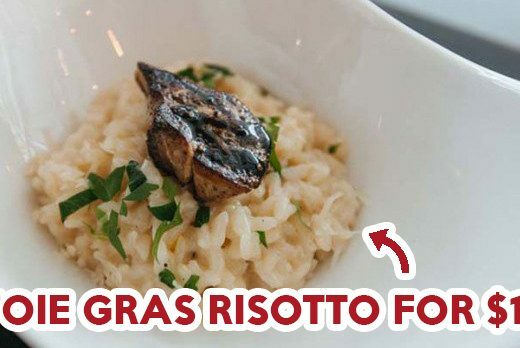 Knots Cafe and Living serves Western creations such as Truffle Eggs Croissant (S$12.50+) and Parma Ham Pizza (S$25+). 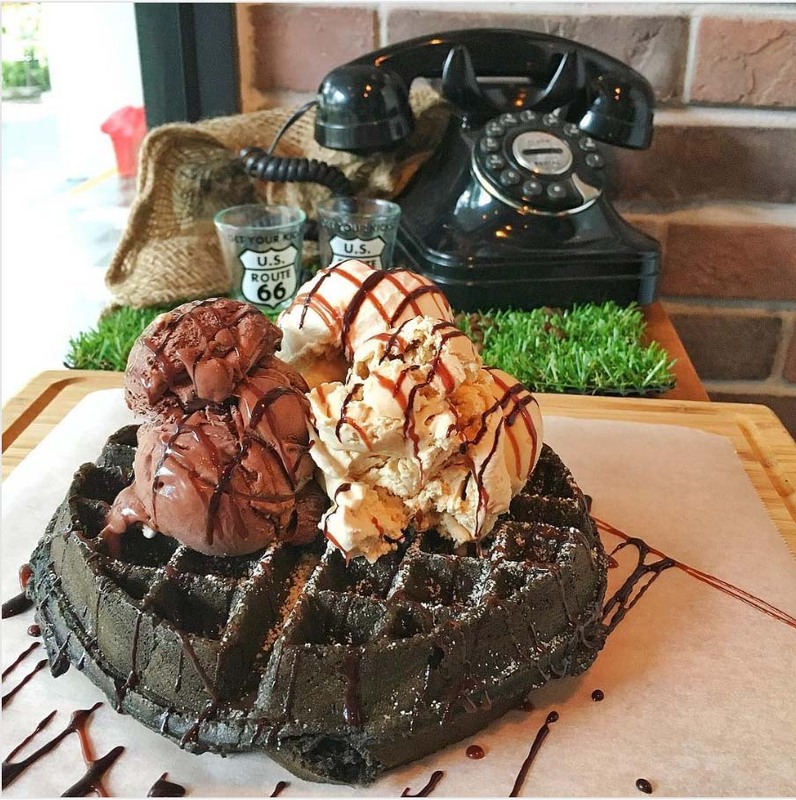 For desserts, you can enjoy red velvet waffles with ice-cream. This cafe also supports those with special needs and disabilities by hiring them as staff. This 6-year-old coffee roastery came from humble beginnings. 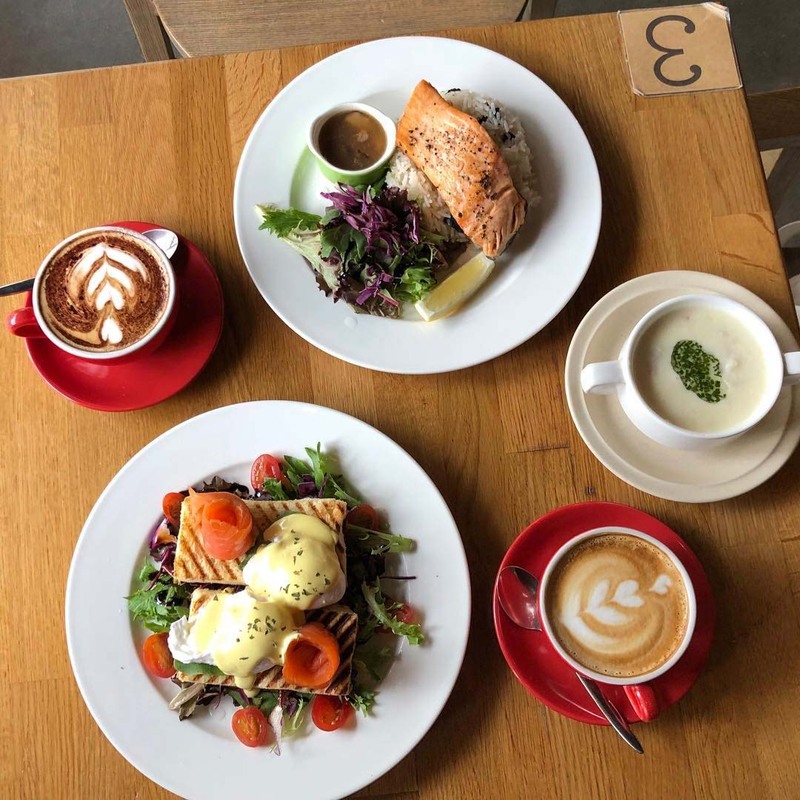 Initially a tiny coffee shop selling freshly roasted coffee and simple fare at an ulu neighbourhood, Brawn and Brains has now expanded to opening their second outlet along buzzing Katong. 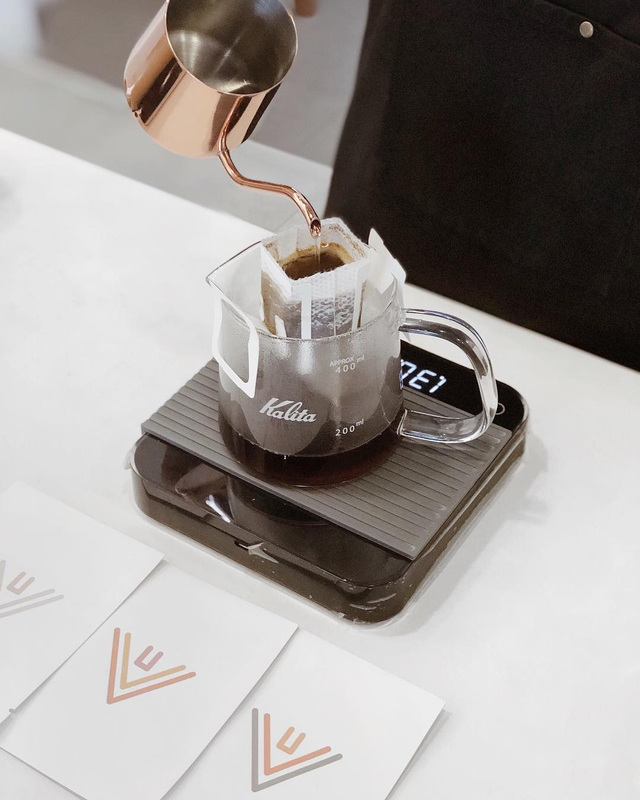 Coffee aficionados can still expect freshly roasted coffee from the cafe’s very own roastery at the new joint, which boasts a clean, minimalist interior. For the peckish, tuck into fare such as Karaage Chicken with B&B Curry Sauce (S$9+) and breakfast staples such as Scrambled Eggs on Toast (S$10.80+). Cap off your meal with a cuppa – Espresso shot (S$4+) for the purists or a Caffe Latte (S$5.50+). 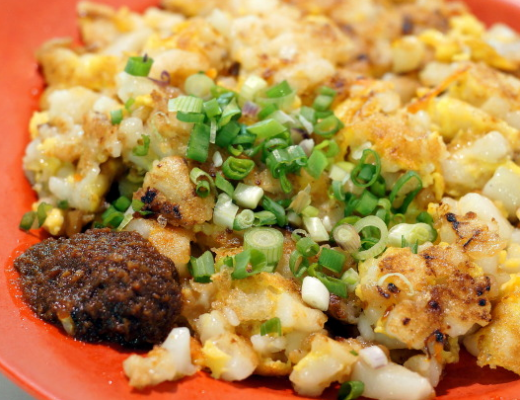 Situated in the heartlands of Bedok, East-siders have another spot to go to for good coffee. Percolate prides itself for brewing up specialty coffees such as a Thai Coco Black (S$7) and an Espresso Tonic (S$6). Cure those hunger pangs with all-day dishes such as a light and refreshing Soba Salad (S$13.50). 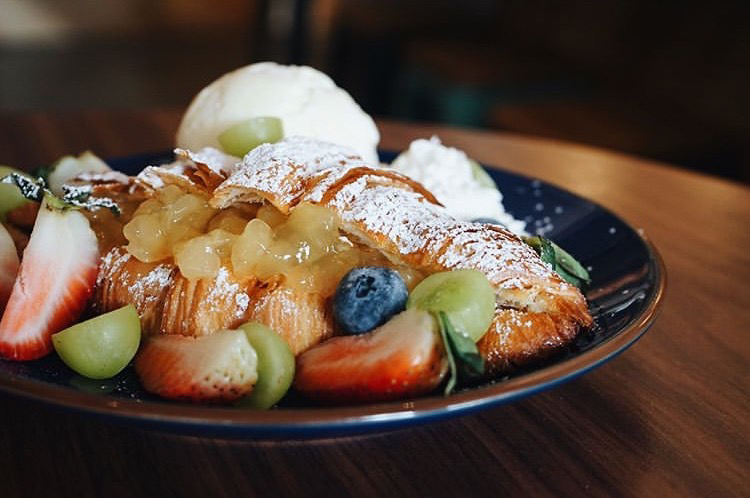 Or get the interesting Apple Pie Croissant (S$12) featuring luscious apple pie filling stuffed into a buttery croissant, finished with a scoop of vanilla ice-cream. With their wide selection of ice-cream, you’ll be en route to a sugar high trying out all their flavours! 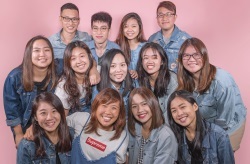 Routesixtsix is a cafe specialising in their very own selection of ice-cream, with a range of exotic flavours to choose from such as Thai Green Tea, Taro Coconut, and Root Beer. Get a single scoop at S$4.50+ or a double scoop at S$7.90+. Waffle-holics can choose between three waffle flavours to soak up all that icy cold goodness: Buttermilk, Sweet Potato and Red Velvet. If you’re itching for something savoury, the cafe also offers hot mains! A trip to Chock Full Of Beans will not be complete without their signature coffees with 3D latte art. 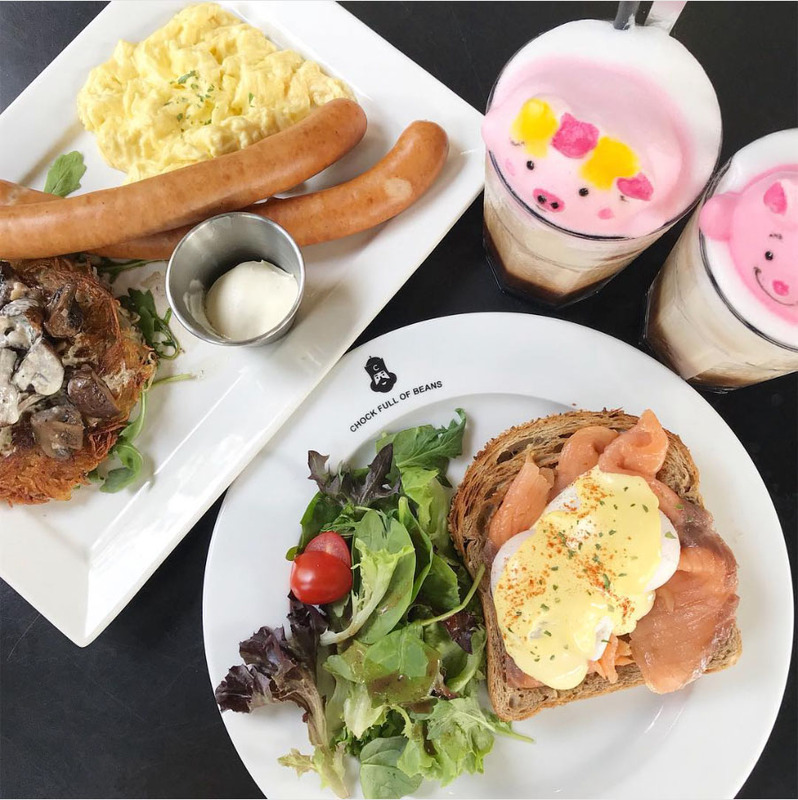 Their Instagram feed reveals all the adorable designs the talented in-house baristas have created including adorable Pokemon characters such as Jigglypuff, smiling cats, chubby piglets, and other popular cartoon characters. They are guaranteed to blow your mind away. 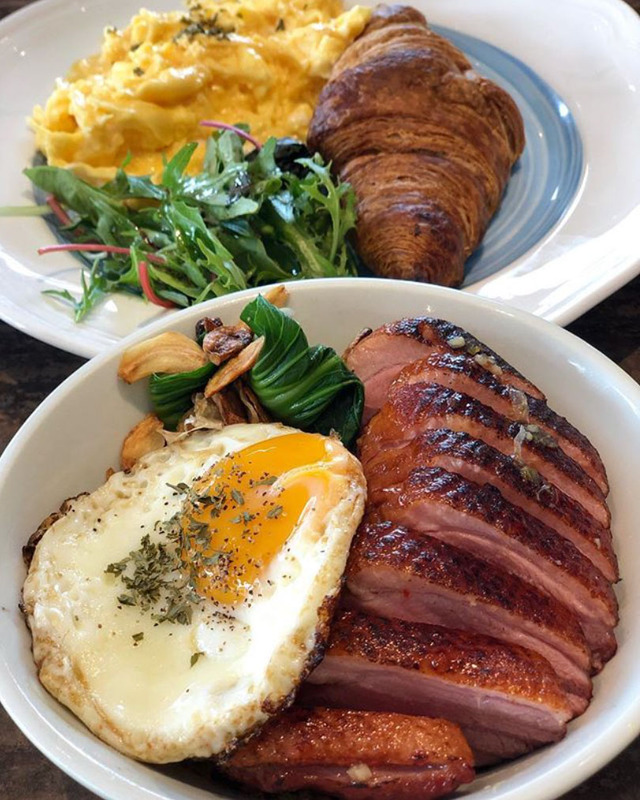 This laid-back cafe also dishes out the usual cafe grub such as all-day breakfast and heavier mains like German Pork Chop ($18). 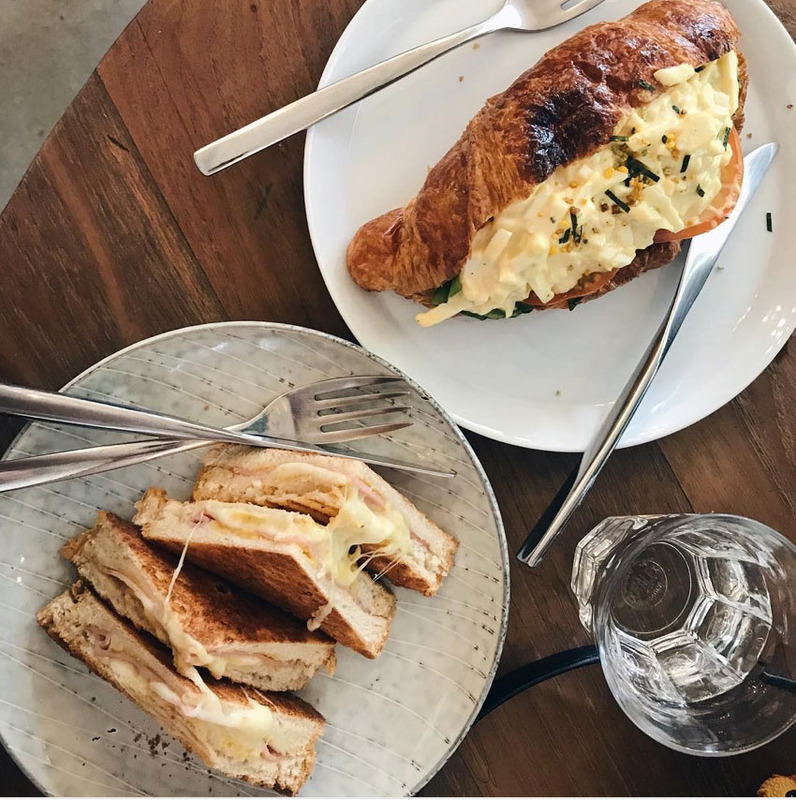 Carry On is a cozy little hideout at Tanjong Katong, perfect for spending a quiet afternoon away from the crowds. While small in size, Carry On has an impressive selection of drinks, from the different espresso-based coffee varieties to alcohol, tea lattes, specialty teas, and blended drinks. 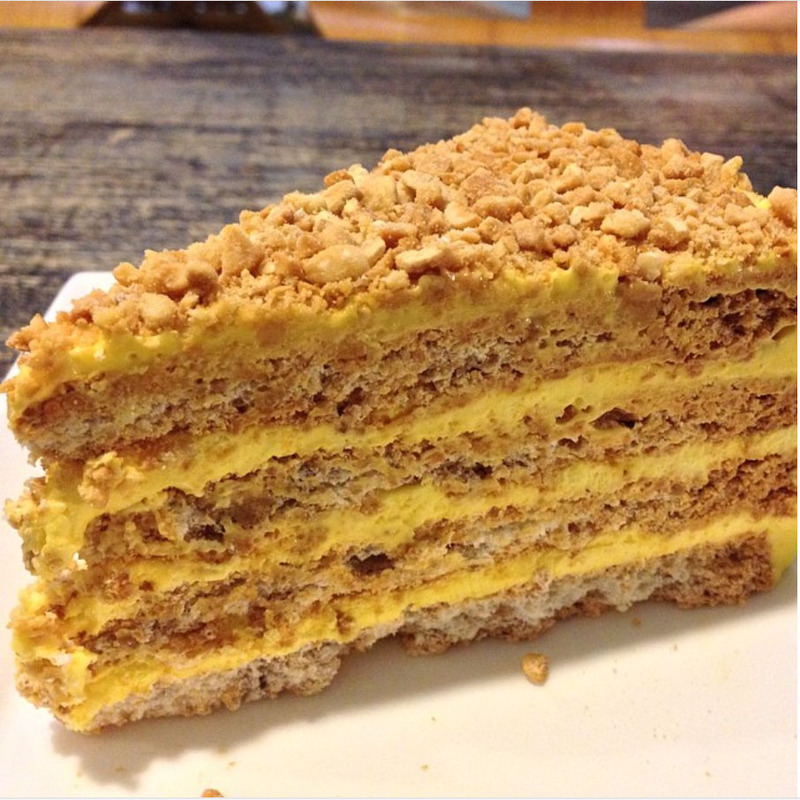 One not to miss would be their highly raved about cake, Sans Rival ($8), which is a Filipino dessert comprising nutty cashew meringue layers sandwiching buttercream. An art gallery, retail space and roastery all at once, Homeground Coffee Roasters boasts a clean, white, minimalist space along the stretch of shophouses at Joo Chiat. You can get the usual espresso-based drinks here such as Black Coffee (S$4.50) and White Coffee (S$4.50/S$5.50). The cafe also hosts many coffee workshops, for those who wish to educate themselves. With an outlet located in the CBD area, Alchemist is popular amongst those working in the Central Business District. 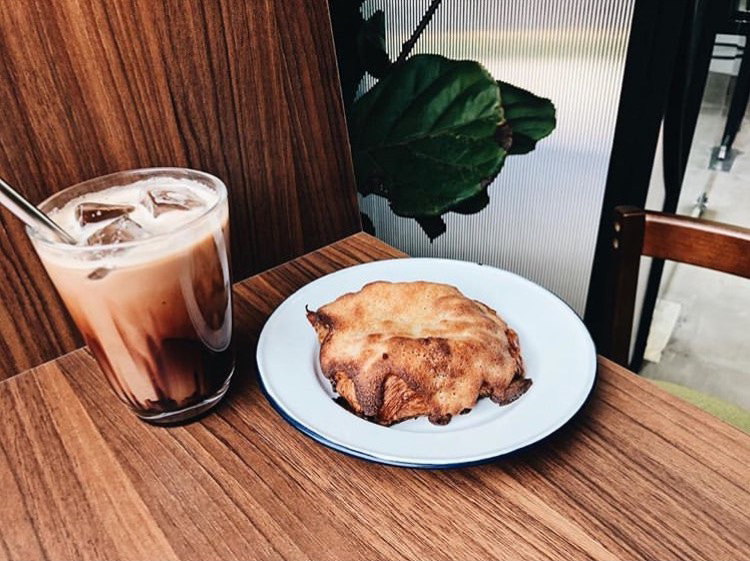 As for this outlet, the airy cafe is tucked inside the repurposed Khong Guan factory building, boasting high ceiling and furnishings that give the place an air of nostalgia. The door to the entrance is hidden behind dark blue metal shutters, bringing back memories of shops from yesteryear. Perk yourself up with their Espresso ($3) or the Mocha ($5.50/$7), amongst other caffeine choices. For the peckish, there are pastries here to fill the tummy. Previously located at Club Street, Stamping Ground Coffee has since moved over to East Coast. The interior is decorated with flowers from Dawn Q, the florist which it shares the space with. Also in the same location is East Mezzanine, an event space. Coffee beans here are from Papa Palheta, with brews such as Long Black ($4), Magic ($5), and Cold Brew Concentrates (from $5.50) lining the menu. Tuck into Croissants (from $4) and snacks such as Tres Queso Nachos ($10). 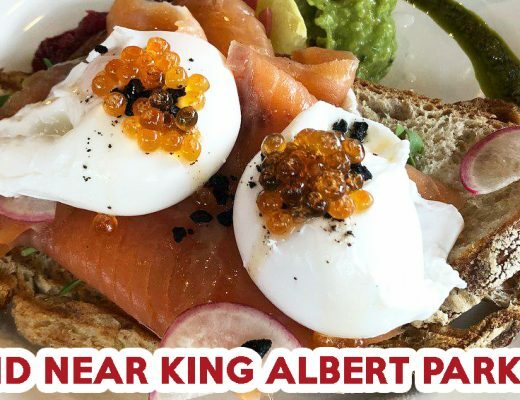 At Black & Ink, you’ll find cafe food made with a local twist such as the Char Bowl (S$15.90+) which comes with fatty char siew pieces, acar and a fried egg on a bed of white rice. There’s also a healthy selection of coffee, desserts, beers and gelato. As the cafe is pet-friendly, pet owners can bring their furry friends here too! With the list of coffee spots in the East growing, Easties will have no lack of cafes to pop in for a quick caffeine fix. As for the rest of us – jio your kakis and plan a trip down to the other side of Singapore for a day of cafe hopping! Featured image adapted from @ohheylittledreamer and @weiknee.